The year is 1955 and into a square little town in a square little state rides a guitar-playing roustabout named Chad. He’s dismayed to learn that excitement is outlawed in the town under the Mayor's strict rules: no loud music, no indecent behavior. He promises to breathe some life into this sad, little town, and he starts by touching a broken-down jukebox and making it immediately come to life. A local mechanic, Natalie, falls in love with Chad, but is not getting the attention she wants from him, so she resorts to trying to gain his friendship through unusual means. 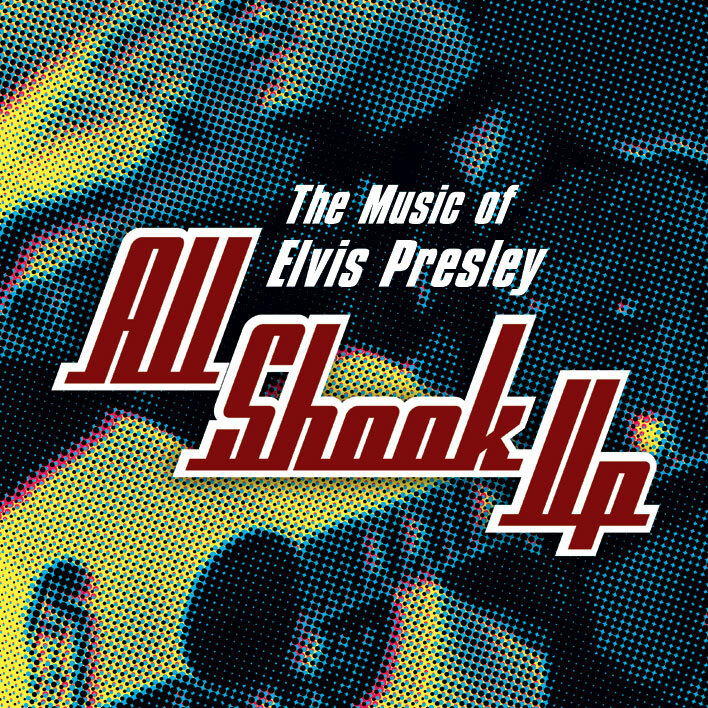 Find out if Chad can save the town from the Mayor’s desire for dullness, and see how Natalie tries to chase down Chad in the hip-swiveling, lip-curling musical fantasy All Shook Up, featuring the legendary songs of Elvis Presley. A JT Premiere! Recommended for all ages. ASL-Interpreted performance, 2pm, Saturday, Aug 8, 2015. Dance Arrangements by Zane Mark & August Eriksmoen. New Orchestrations & Arrangements by August Eriksmoen. Music Preparation by Kaye-Houston Music. All Shook Up is presented through special arrangement with, and all authorized performance materials supplied by, Theatrical Rights Worldwide (TRW), 1359 Broadway, Suite 914, New York, NY. 10018. Phone 866-378-9758. www.theatricalrights.com. Production sponsored in part by the City of San Diego Commission for Arts and Culture, the City of San Diego Park and Recreation Department, and the County of San Diego.